It is with great sadness in our hearts that we must tell you that Bob Wheeler passed away peacefully on September 6, 2011. His love for modeling and his talents were known worldwide, I know that he appreciated everyone he ever met, and he was a wonderful father, husband, grandfather, and friend. God bless you all, and from our hearts, thank you. All kits contain white metal and/or resin accessories, decals (where applicable) and other materials necessary to complete the models shown. 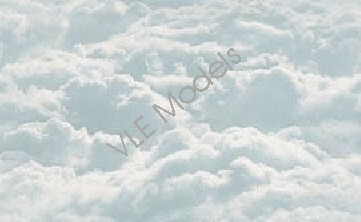 V.L.E. Models will replace any defective kit or parts if the original part is returned or otherwise demonstrated to be defective.